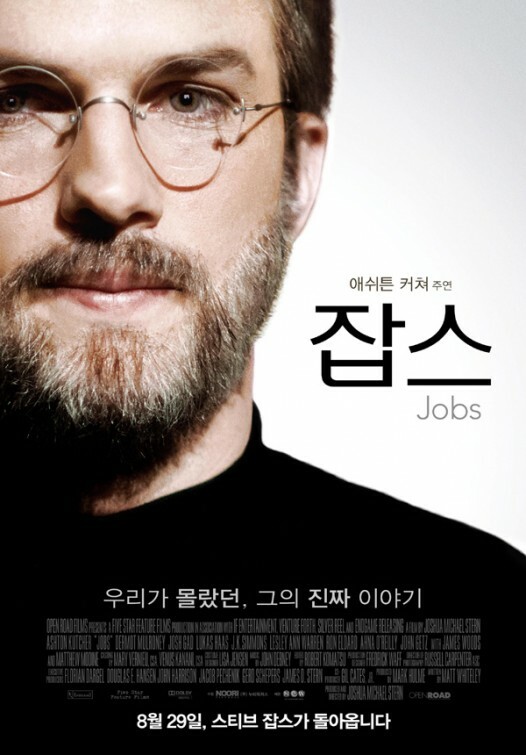 Does Actor Ashton Kutcher really look like the real Steve Jobs? Does he just bear a passing resemblance? Release date: August 16, 2013.